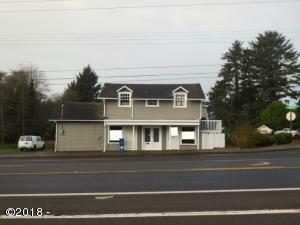 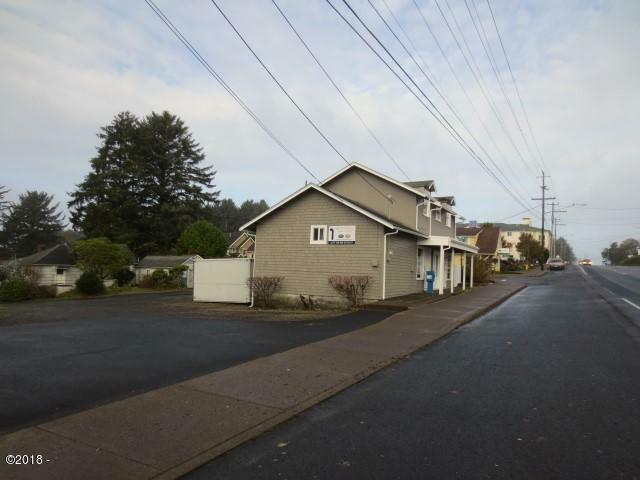 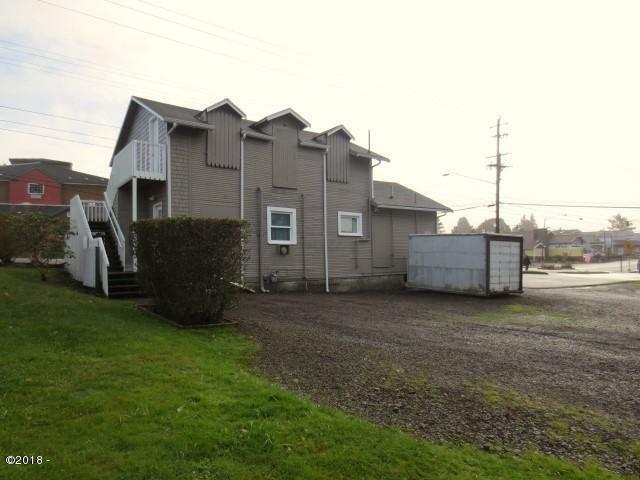 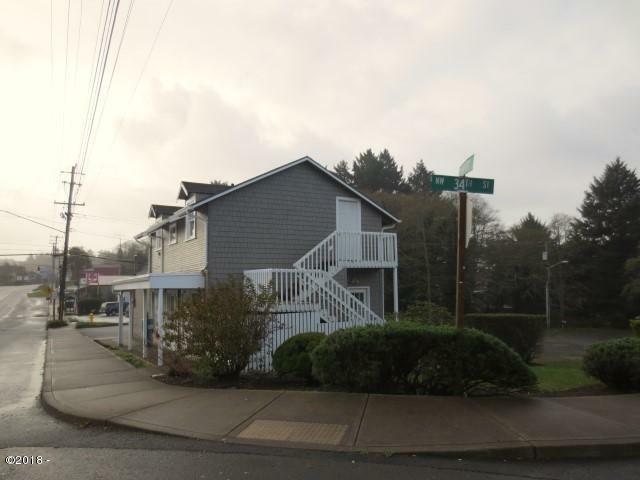 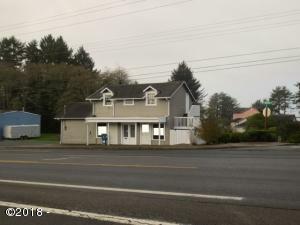 Prime NW Lincoln City Location with approximately 140 FT of Highway 101 frontage! Zoned Commercial with many options for usage in this zoning. 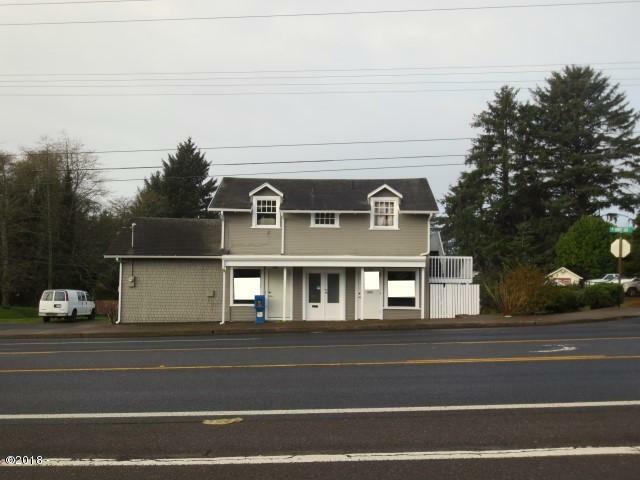 Building was previously used for retail for many years and is currently being used as a professional office suite. 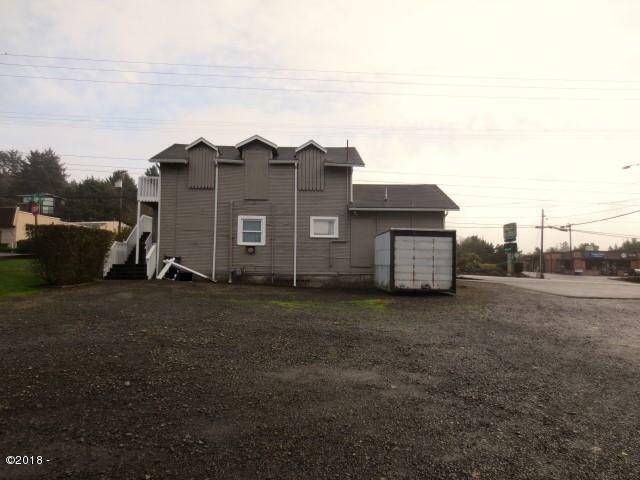 Shown by appointment only, tenant occupied. 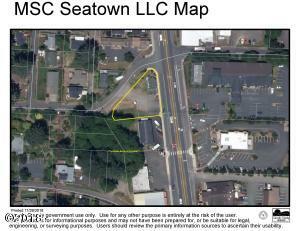 Seller will consider engaging in a long term land lease option. Directions Highway 101 to NW 34th Street. 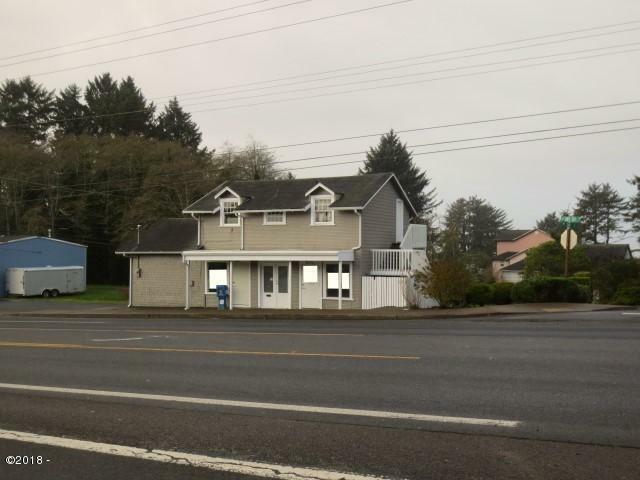 Property is on the corner of NW 34th Street and Highway 101.